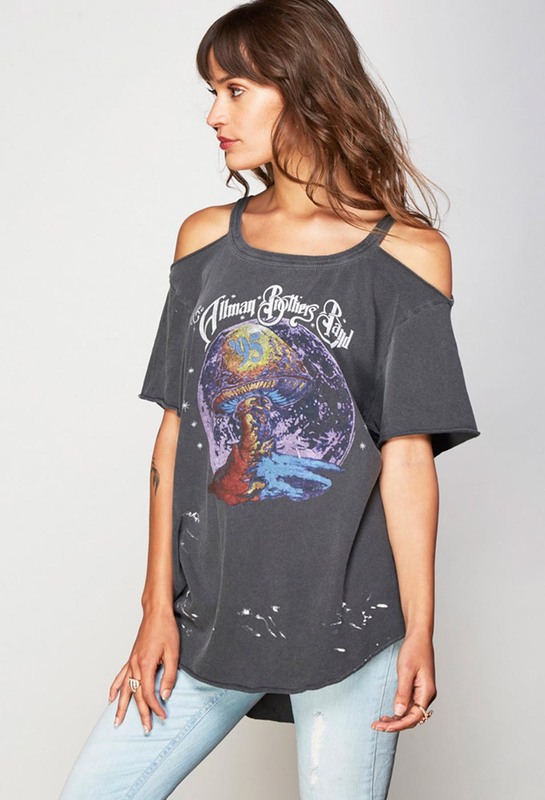 SHOP THE SPARROW boutique for the latest trends and classic clothing styles. 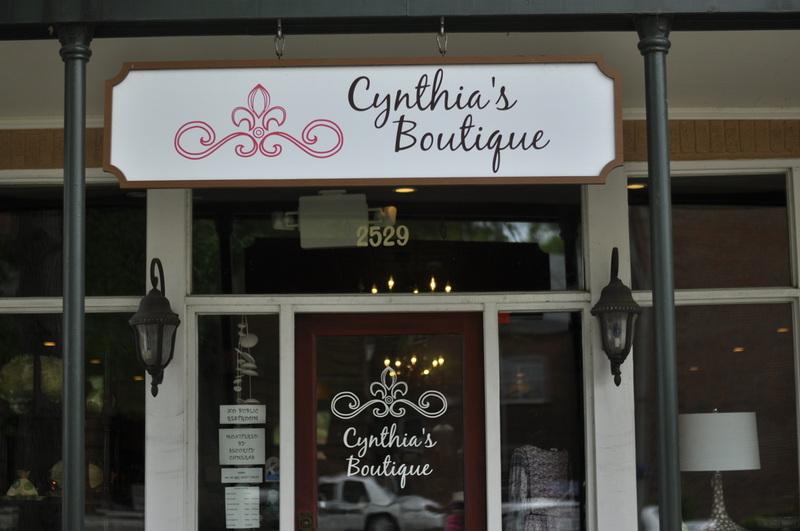 A Family Owned business Specializing in Misses and Plus Size Apparel. 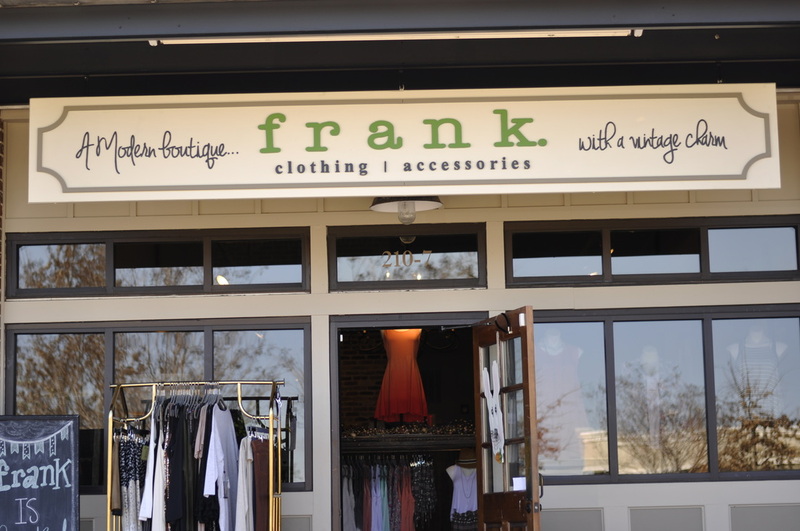 We carry a modern vintage collection of clothing, jewelry, rustic home décor and gifts. We just joined SnapChat!!! Please add us ivoryclosetsh to see THE DEAL OF THE DAY!!! 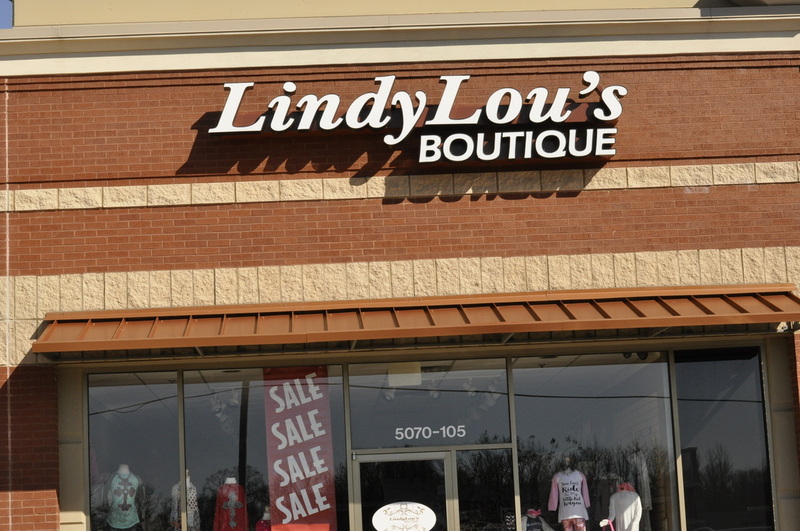 We strive to provide you with the latest fashion trends at affordable pricesWe are located in Olive Branch, MS. Our boutique is named in honor of our sister, Lizzie, who lost her battle to Leukemia in 2009.We hope you love our store just as much as we do.Feel free to contact us at LBBboutiqueOnline@gmail.comThank you for visiting our boutique! "Welcome to The Pink Coconut Boutique, your source for contemporary ladies apparel and accessories! 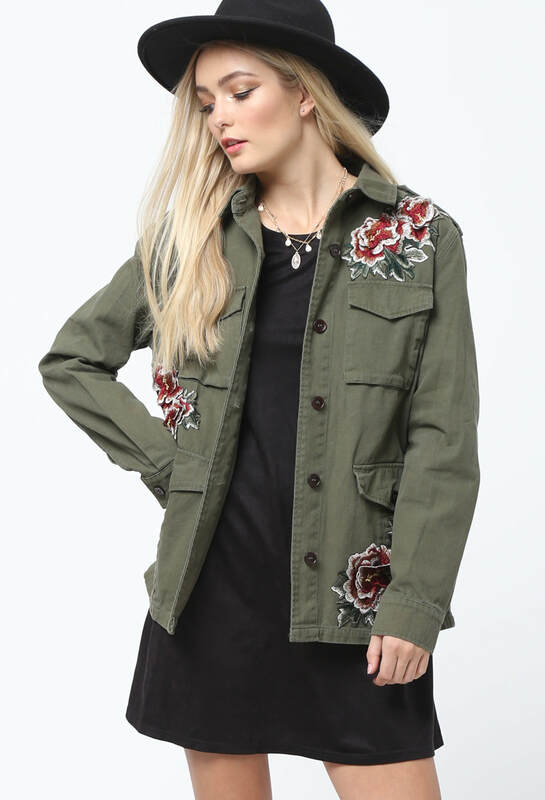 At The Pink Coconut Boutique we seek out the latest fashion trends, and offer them to you at customer friendly prices.The goal of this site is to give you the same feel and service of shopping in a small boutique, but doing so from your desk, couch or even on-the-go. We receive new merchandise EVERYDAY and show those items being worn by REAL women working right here in the store (no models or mannequins)! Customer service is our top priority at Pink Coconut Boutique." 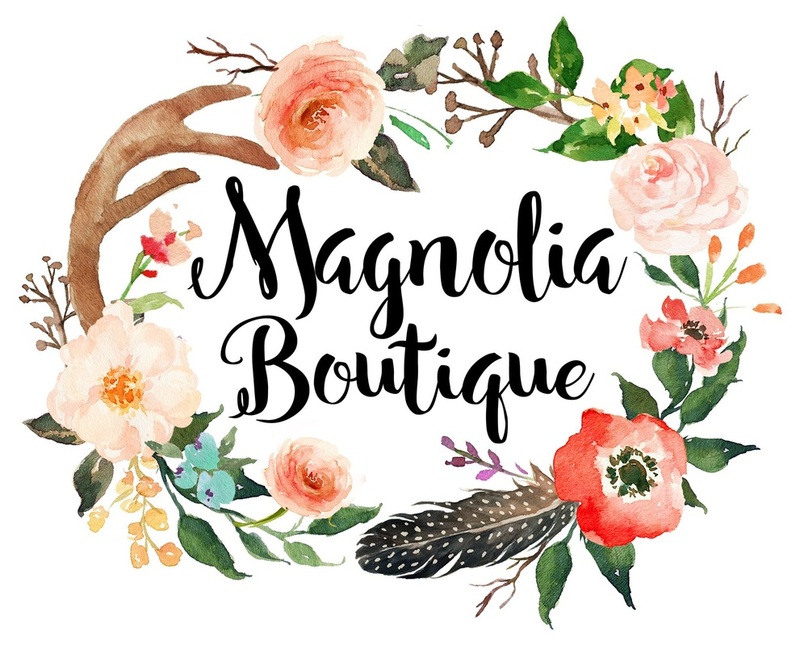 "Southaven, MS boutique featuring beautiful, unique, affordable attire for fun-loving ladies! Not just Trends, FASHION!!" Look your best so you can feel your best! Whether it's finding a new style or creating you own. Express yourself to the world." 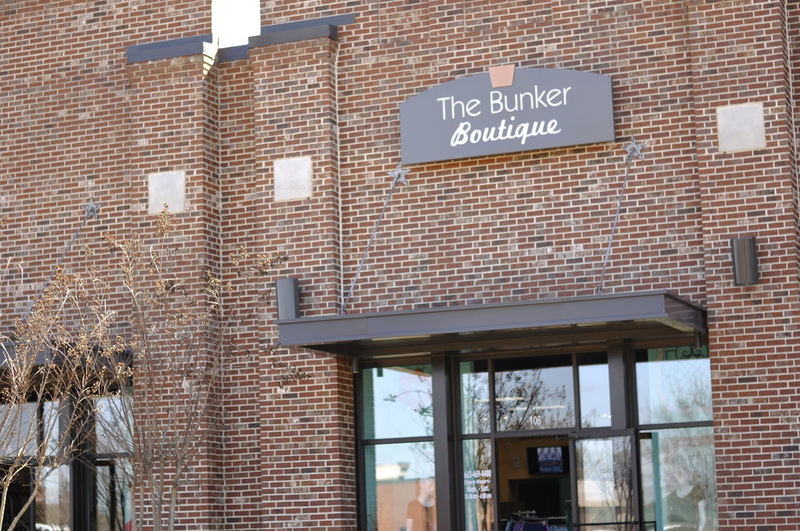 "Olive Branch's most Unique Gift, Jewelry & Clothing Boutique. We specialize in Mississippi made pottery, frames, jewelry and art. Voted Best of Desoto!" This brand has really reached out in the last few years. Building huge social media following has allowed them to add even more products to their already extensive selection. 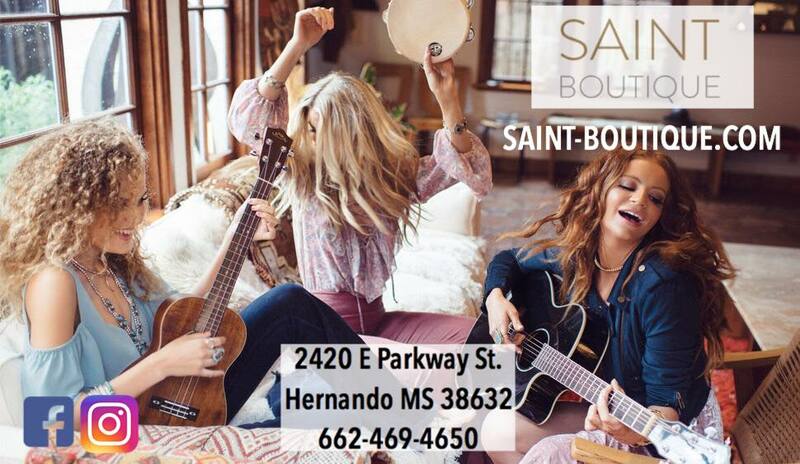 We are on Hwy 51 in the First Commercial Bank shopping center! 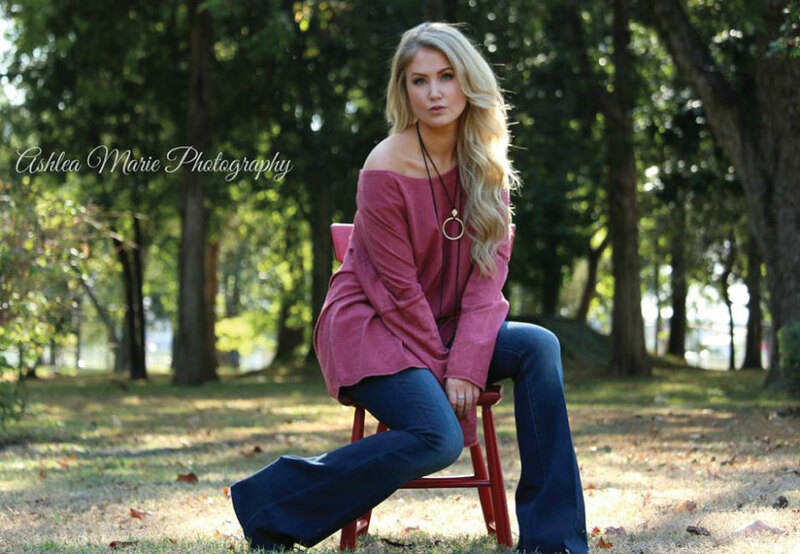 "We carry many amazing lines at Stella Ivy Boutique! Lauren James, Ronaldo, Articles of Society Denim, Charlie Southern, Jadelynn Brooke, Victoria Lynn Jewelry, AB Jewels, Southern Sippin', Brewer's Lantern, Down South Collection, Le Bi'Jou Jewelry, Kerisma, James & Joy, Piko, Umgee, Young Threads, Elan, String Theory, Circle E candles, and Oxford Candles to name a few!" Please check the links for any following information. We appreciate you!" Welcome to The Teal Room! Via Facebook. If we have your information on file, simply comment under the photo of the item you wish to order. Say "charge card on file, size ____" and "pick up or we can deliver to you" We will comment back to confirm that your order has been received. If you live out of town, there will be a separate shipping charge. Want to set up an account? It's easy! Just give us a quick call! Shop So Co Apparel where you will find the most sought after brands for men, women and children. 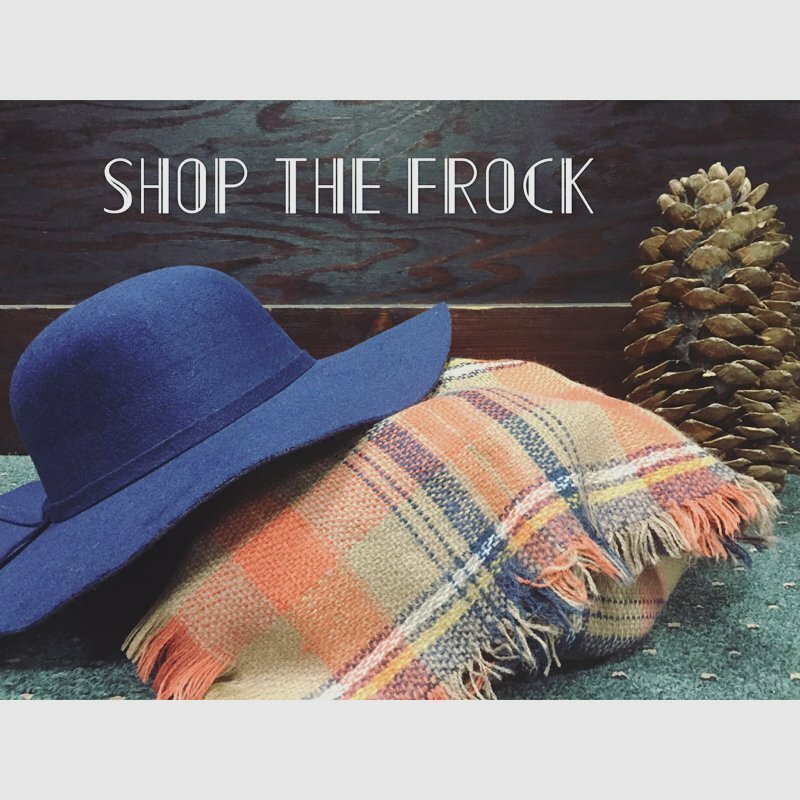 The Frock is a formal wear shop located in Olive Branch that offers lady's formal wear for special occasions or for a night out on the town. 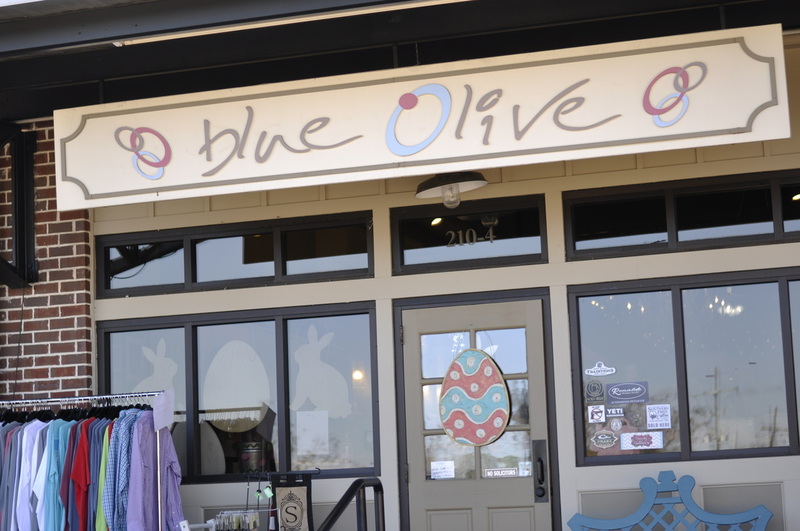 Blue Olive Shop Has Something for the whole Family! Where shopping soothes your soul! 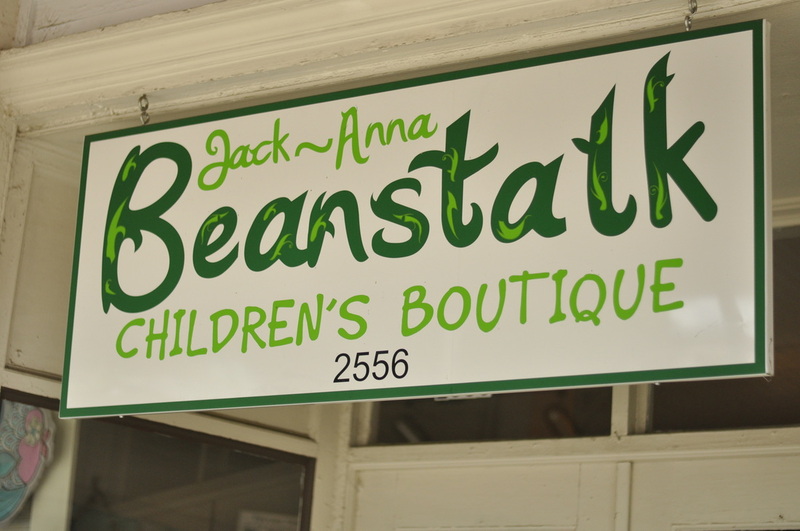 Jack Anna Beanstalk has the perfect outfit or accessory for your little fashionista or budding trendsetter. Here you will find a wide selection of designer brands that you have grown to love!!! !